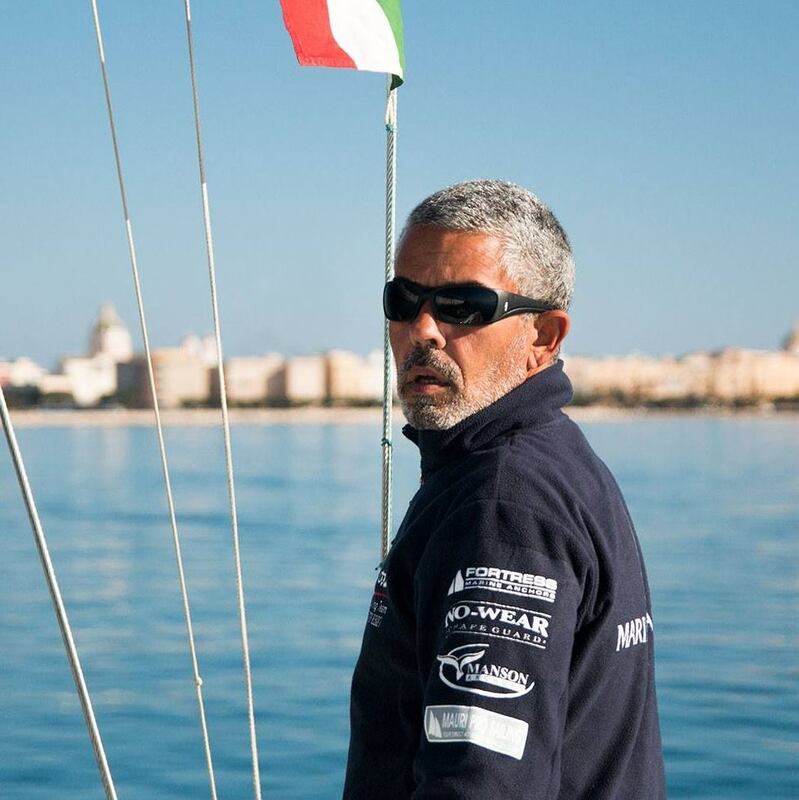 Carlos is Portuguese professional sailor for several years. Carlos is the Founder of Nauti Fit. Nauti Fit are 100% focused in sailing, designing and monitoring specific fitness programs, targeted to each class and role on board. In the last three years sailing professionaly with Giulietta Sailing Team as trimmer – still on the team. Used to Med circuit, racing usually in Giraglia Rolex Cup, Rolex Middle Sea Race, 151 Miglia, Copa Del Rey, etc. Still managing to sail SB20’s and Dragons when possible.